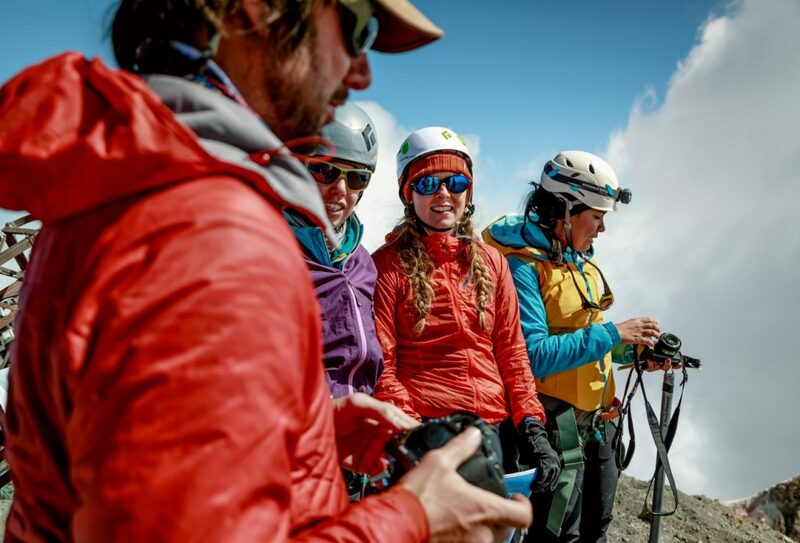 Want to learn more about climbing Orizaba, the third highest mountain in North America? Contact us today and we will give you all the info you need. Join us for a climb of three Ecuadorian classics in the Andes Range. First climbed in 1880, Chimborazo is the highest mountain in Ecuador and an excellent experience for the aspiring mountaineer. In preparation for the summit of Chimborazo, our team will acclimatize by taking beautiful treks in the surrounding hills near Quito and then go on to do a series of climbs on the Illinizas up to 5,248 m (17,218 ft) and on Cotopaxi 5,897 m (19,347 ft). 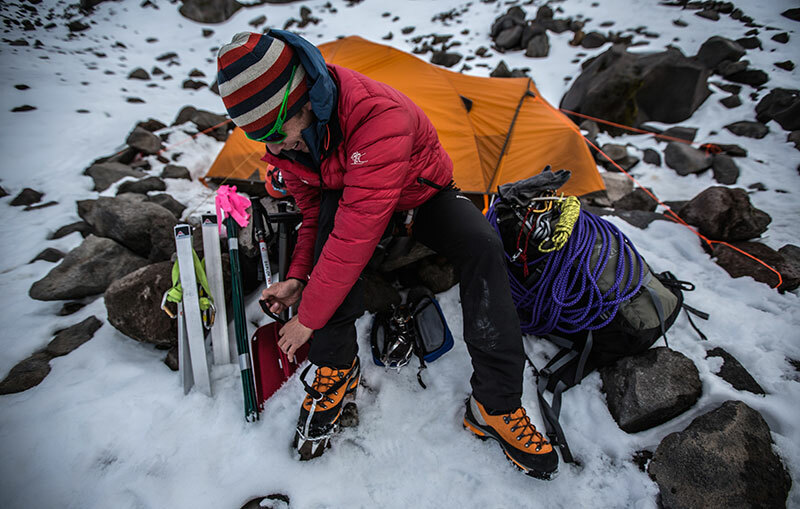 The Ecuador Volcanoes expedition is an excellent way to expand your Alpine climbing skills and learn from our instructors in varied high altitude terrain. 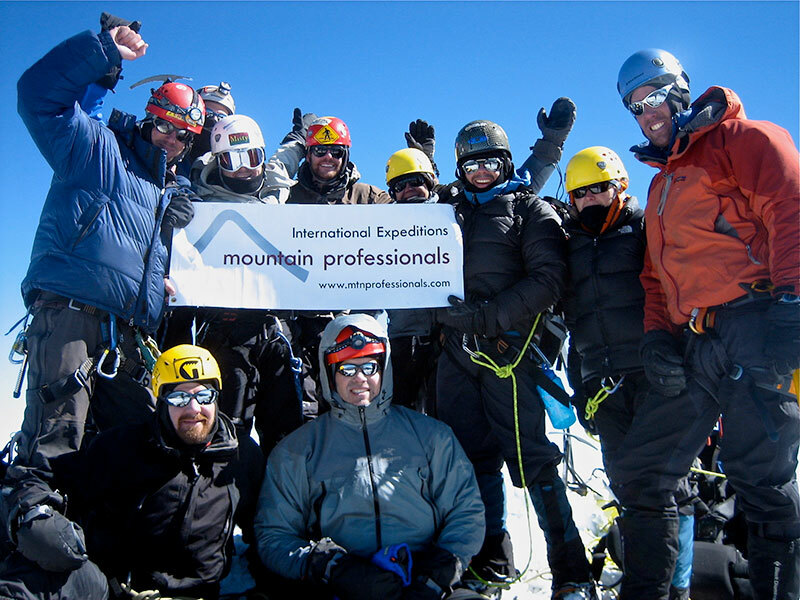 This expedition is the perfect next step on the road to peaks such as Denali and Everest and has served as the choice for mountaineers as a true high altitude climbing expedition with relatively short approaches and hut based climbing. Pico de Orizaba is easily accessible from Mexico City, a short drive to the town of Tlachichuca brings us to the base of the mountain. We will spend a night in town to take in the views of the mountain and sample the exquisite local cooking. Before making our way to the start of the climb we have time to pack and organize equipment on the sunny grass of our logistics operators hacienda. A 4-wheel drive truck ride will transport the group and gear to the Piedra Grande hut located at 13,972 feet on the mountain. Here we will take a day or two to relax, hike, and acclimatize. As soon as we have taken some time to review basic skills, we are ready to climb to the summit. The route travels via moderate snow slopes of the Jamapa Glacier. After several hours ascending the snow slopes we reach the crater rim. A short traverse along the exciting summit ridge leads to the summit of Orizaba. After the climb we will join in a celebration dinner back in town and then transport back to Mexico City for the culmination of the expedition. Day 1: November 30th: night at Hotel Embassy at the famous “Mariscal” area. See Quito visit day. Day 2: December 1: Acclimatization hike, and then after Ruco Pichincha back to Embassy Hotel in Quito. Day 6: Move to Cotopaxi hut. Day 12: Drive back to Quito during the day time and depart home flight. Lunches and Dinners per schedule. Note some meals on own, arrival night, last night before flight etc.